LOCATION, LOCATION, LOCATION! 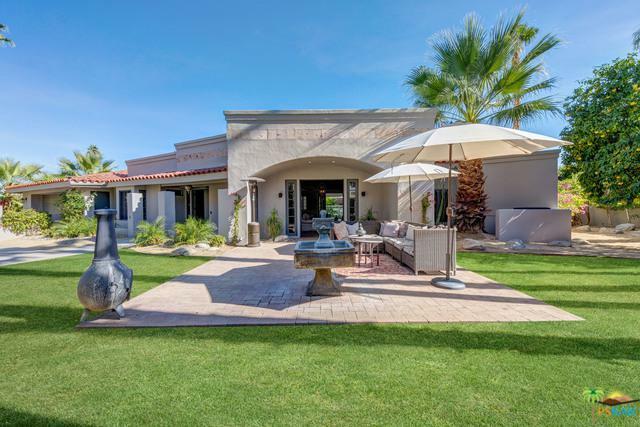 Stylish Tennis Club home in downtown Palm Springs has high ceilings, an open floor plan, designer finishes, panoramic views and a private backyard with lap pool and in-ground spa! This is the one to check out if you want to be within blocks of restaurants, retailers and multiple entertainment venues. Large kitchen opens to the great room that has views, gas fireplace, and private room ideal for cocktails or visiting guests. Separate family room that opens to the outside, too! Master Suite has high ceilings, fireplace, stone flooring, direct access to the pool and spa, walk-in closet, and a private bath with dual sinks, walk-in shower and separate tub. On the other side of the house is Junior Ensuite Two which also offers views, access to the backyard and a private bath. 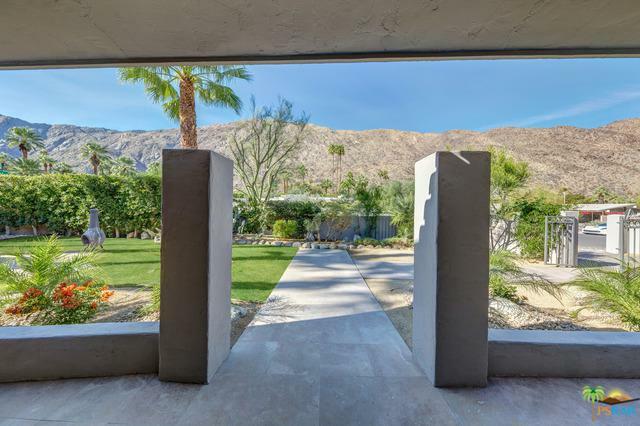 Junior Ensuite Three offers incredible views of Mt San Jacinto and a private bath. Additional powder bath, inside laundry room with sink and attached three car garage. No HOA fees.